Nostalgic holiday memories… What does that make you think of? Thanksgiving dinners, Christmas morning, food, family, joy…Halloween? That's right, I said Halloween. October 31st often lays in the shadow of other holidays. Here's why I think it should be getting more attention. A day full of color, costumes, and candy bars, Halloween provokes vivid childhood memories for so many of us. 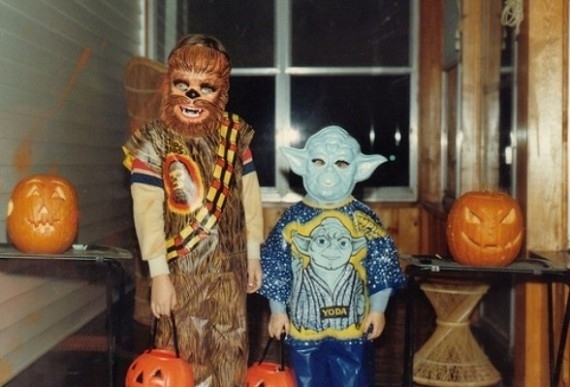 Even as adults we can recall trick-or-treating with our own parents, silly and spooky parties, and details about favorite childhood costumes. Children (and many parents!) spend a good month anticipating the fun and fright of this single day. 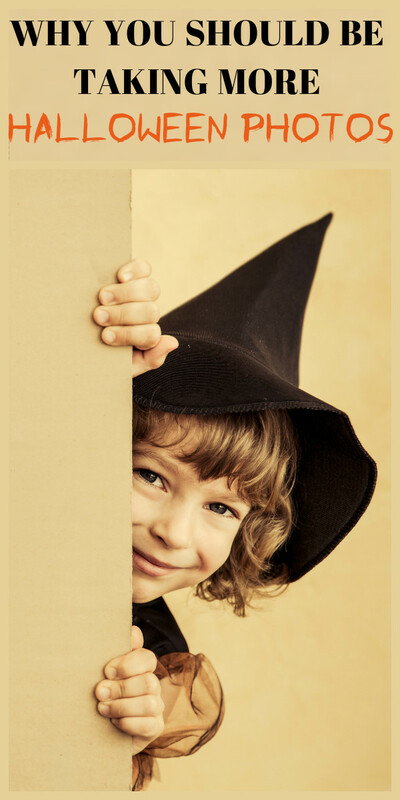 Halloween is an enchanting holiday full of excitement and imagination, allowing kids the freedom to become their favorite superhero or princess, animal or cartoon character for the day, all while collecting candy and treats (a task they take very seriously). ...the excited anticipation on faces after ringing a doorbell, concentration while carving a pumpkin, intense negotiations and bartering over the hard-earned candy stash. 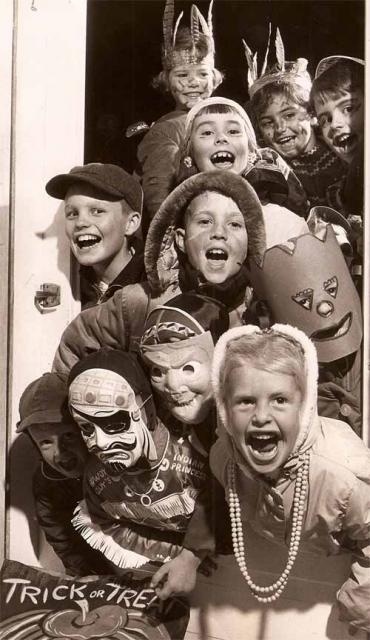 Halloween is full of quintessential childhood experiences and rituals, and deserves a bit more attention than we usually give it. This October, start filling the gap by capturing one or two of your family's candid Halloween experiences. Photographs of your children triumphantly showing off their goody bag or out trick-or-treating with friends add to the holiday’s nostalgia and will give them something to reminisce about when they have little ghouls and goblins of their own. Afterwards, print your favorites so you can display them every October for your family to enjoy. 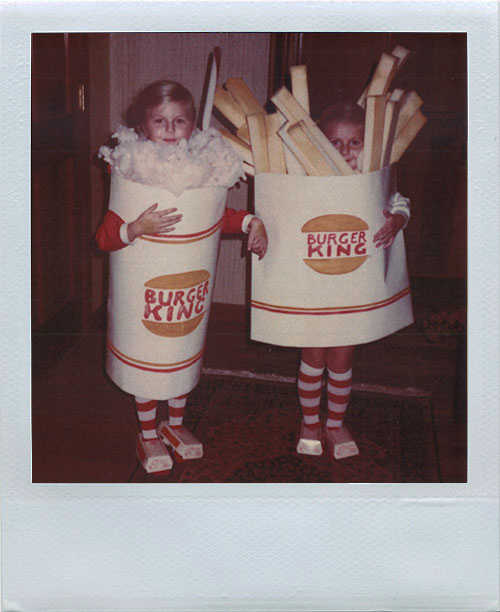 Better yet, create a Halloween album displaying costumes through the years, and maybe add in some of Mom and Dad’s ‘vintage’ photos to show off your family’s traditions. Whatever you decide, preserving these memories will not only make for excellent photos to share today, but it will also give you and your little ones something to look back on and enjoy for Halloweens to come.